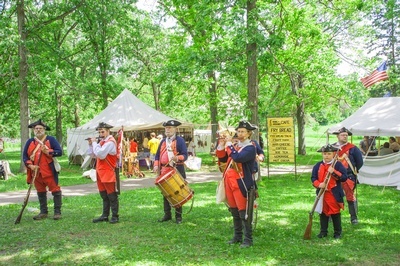 Join us at the 26th Annual Fort Koshkonong Rendezvous in Rock River Park! 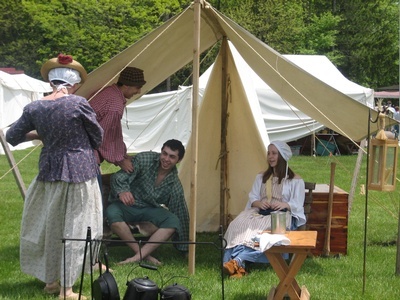 Take a step back in time into early 1800s Wisconsin. 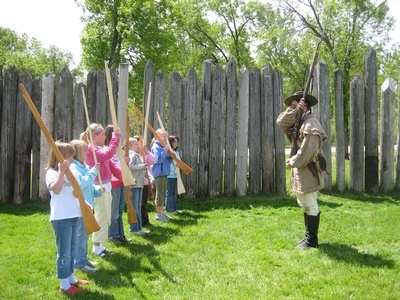 Activities include: black powder shooting & competition; pioneer demonstrations and competitions; and interactive old-time chores. Saturday, May 25, 9 a.m. - 5 p.m.
Sunday, May 26, 9 a.m. - 4 p.m.